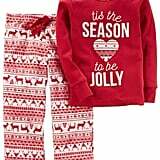 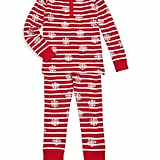 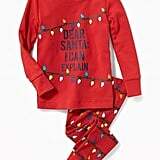 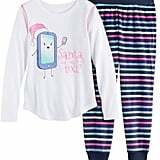 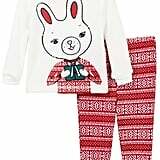 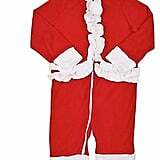 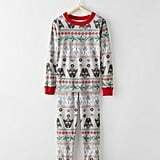 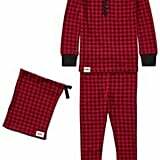 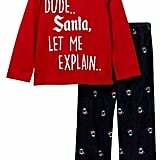 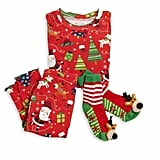 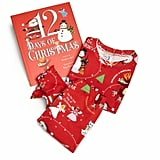 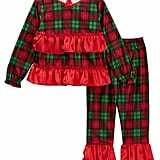 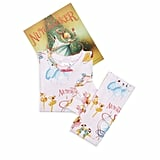 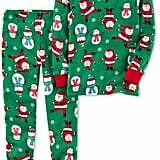 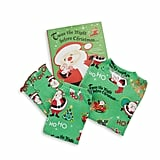 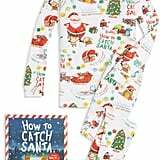 Give the little ones on your holiday shopping list the sweetest of dreams with the perfect pair of festive PJs. 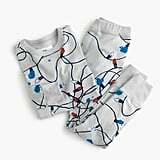 We think these pairs for babies through big kids are especially giftable and sure to make bedtime just a little bit better. 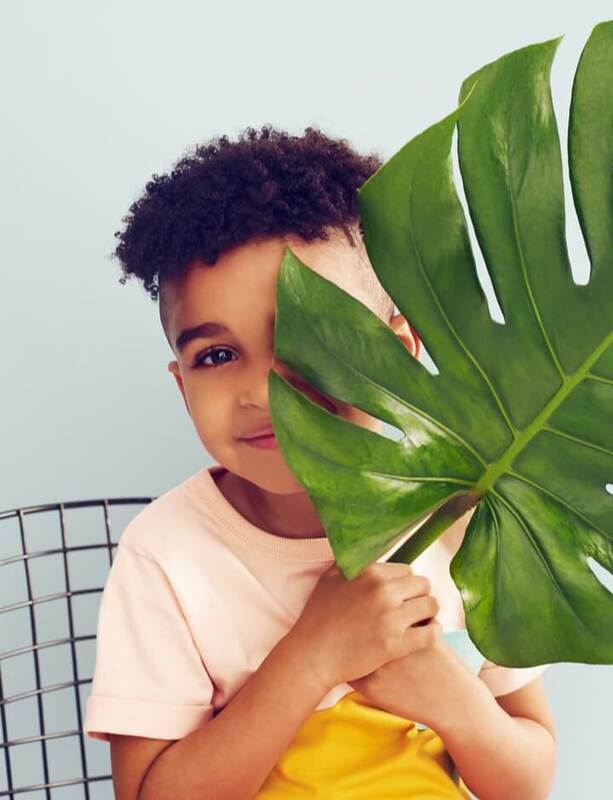 While the excitement of the season may make it tough for little ones to get their zzz's, you can at least make sure they look adorable while trying! 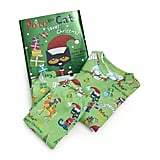 Books To Bed Toddler's & Little Boy's Three-Piece "Pete the Cat Saves Christmas"